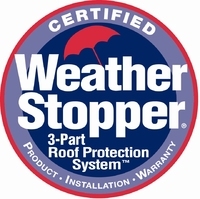 Commit to supporting distributors, homeowners, and siding contractors is what CertainTeed strives to accomplish each and every day. 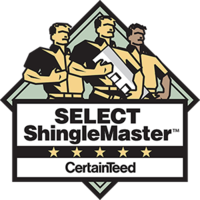 To be a CertainTeed 5-Star Contractor, companies must complete and pass a rigorous vinyl siding master craftsman test administered by CertainTeed. Simonton is an awarded winning manufacturer of vinyl windows and doors that has providing great quality and old fashioned customer service since 1946. Velux has been a leader in skylights and roof windows for over 60 years, providing high quality, energy efficient options for homeowners around the world.